Simplest way to get into contact with me is thru any of the social media sites listed below. 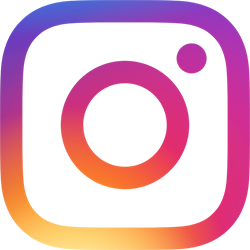 Instagram - This is where I am most active. I semi-regularly post progress and time-lapse videos. Facebook - I do not frequent Facebook a lot, but I keep this page in case anyone prefer to contact me thru there. 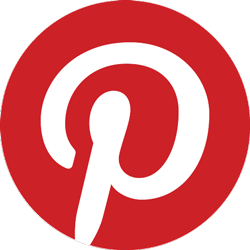 Pinterest - I use Pinterest a lot to find reference material, but I have not posted much there yet.